for $230,000. The lot size is 14,810. 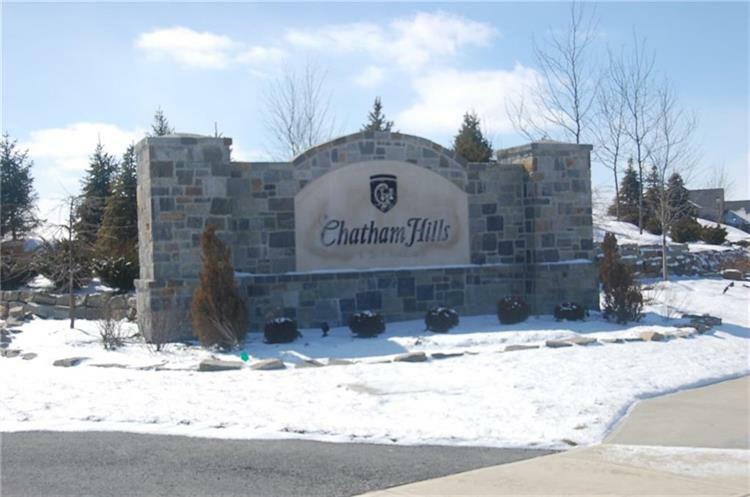 Don't miss out on this pristine lot in popular Chatham Hills. Lot overlooks golf course hole #5 & pond views. 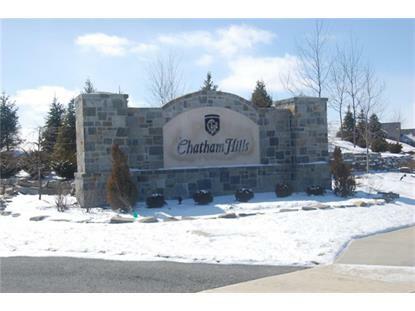 Lot ownership comes with a social membership to Chatham Hills Clubhouse. Amenities included w/ membership: in/outdoor pools, 2-story fitness center w/ both individual/group classes, private gymnasium for basketball/volleyball, private 4-lane bowling ally, 2-indoor golf simulators, 2 dining options, & upscale sports bar. Chatham Hills also has over 40-acres of parks, dog parks & access to the Monon Trail. Close to Grand Park & US-31.